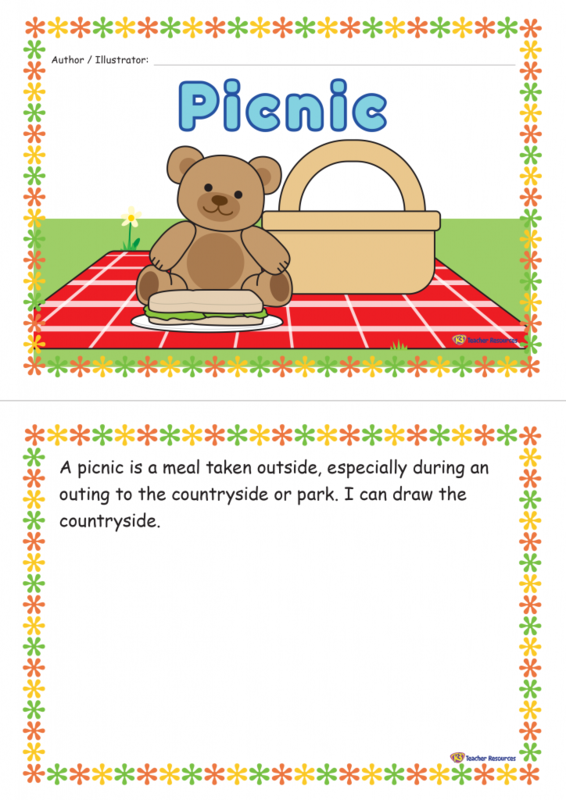 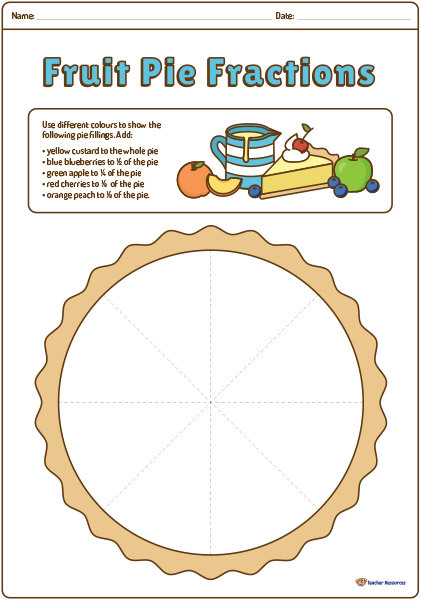 A printable concept book for children to identify what a picnic is and to become authors and illustrators of their own little books. 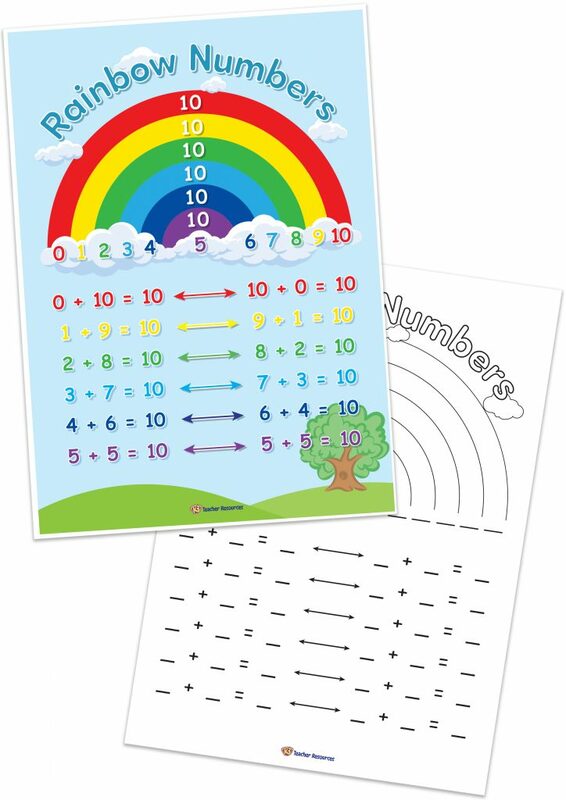 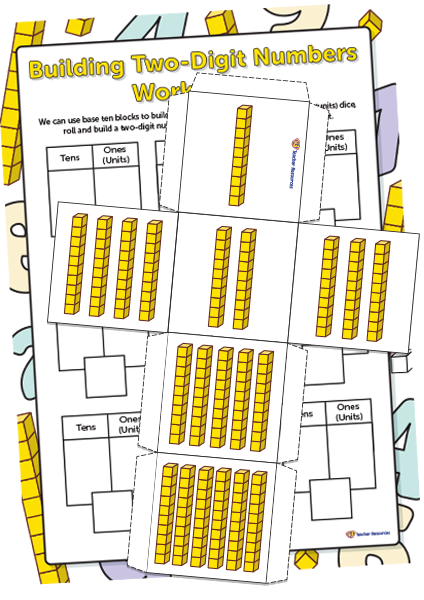 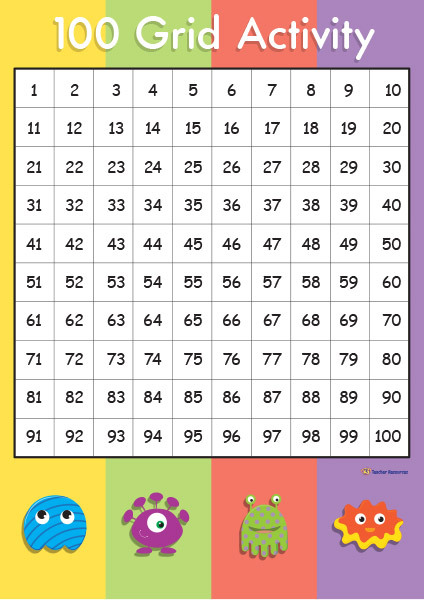 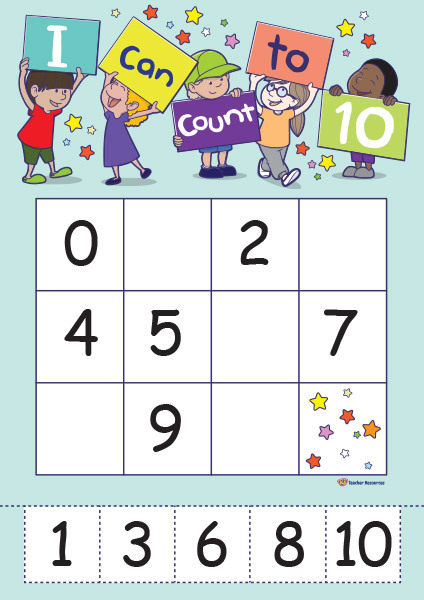 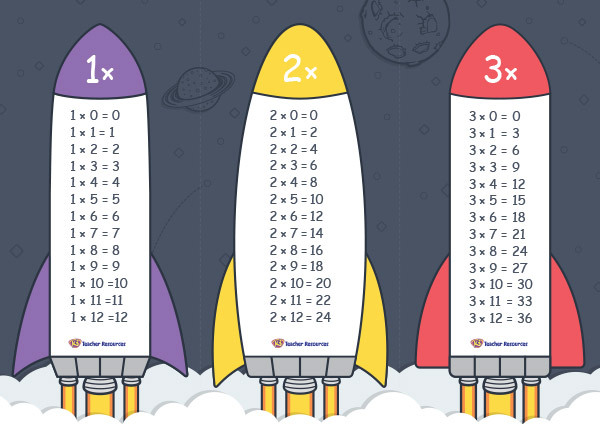 A fun way to teach children how to count to ten on a 0-10 number grid. 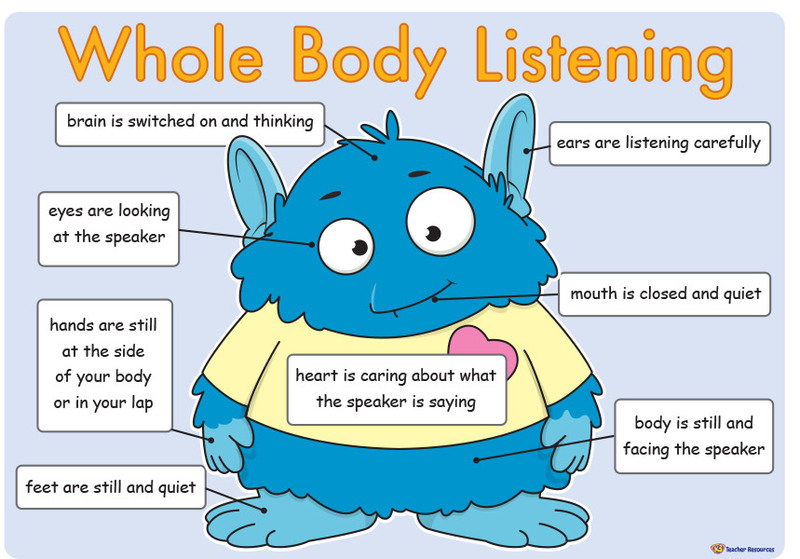 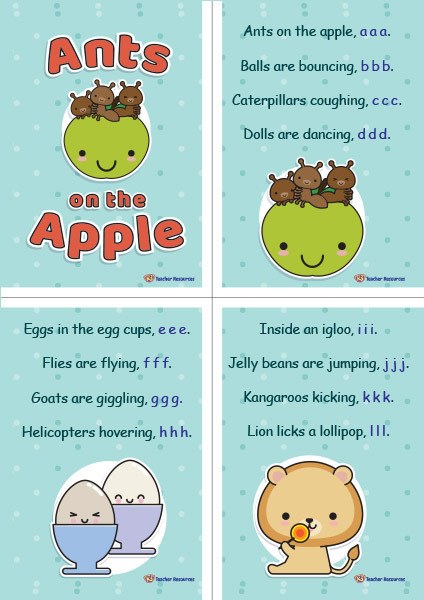 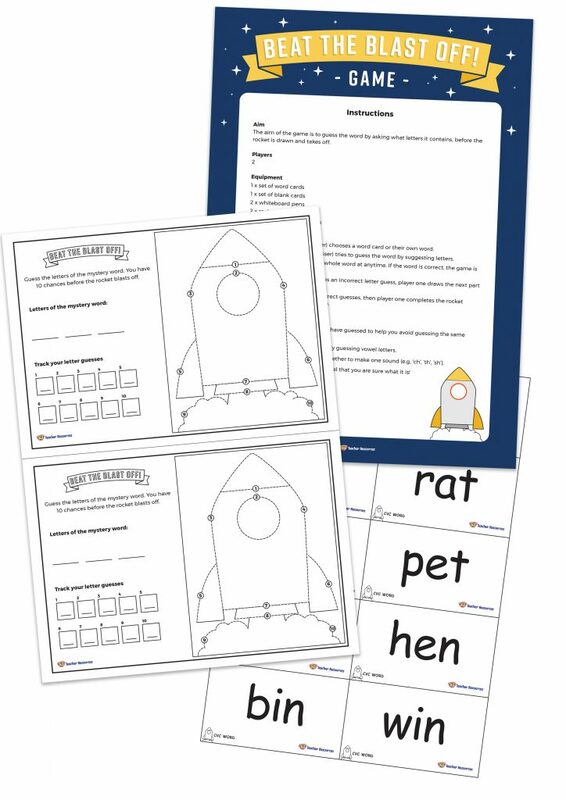 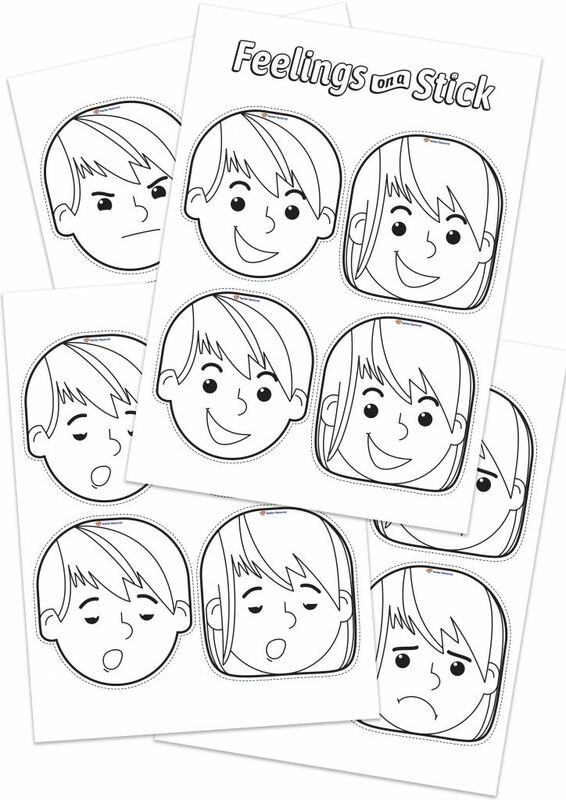 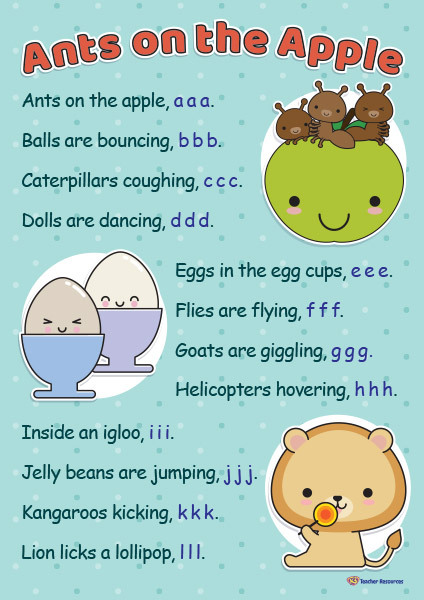 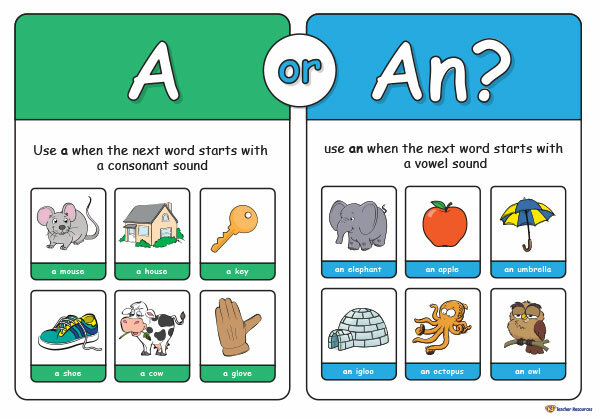 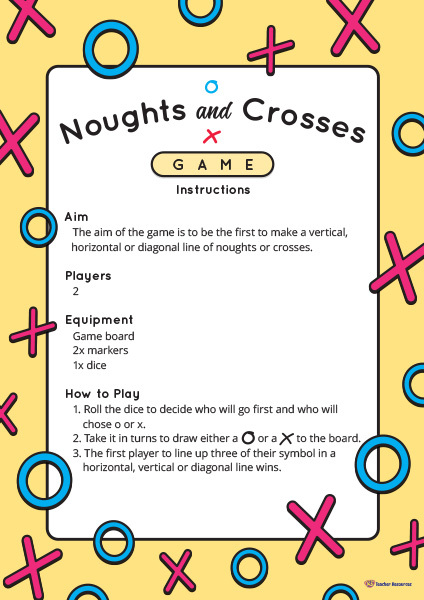 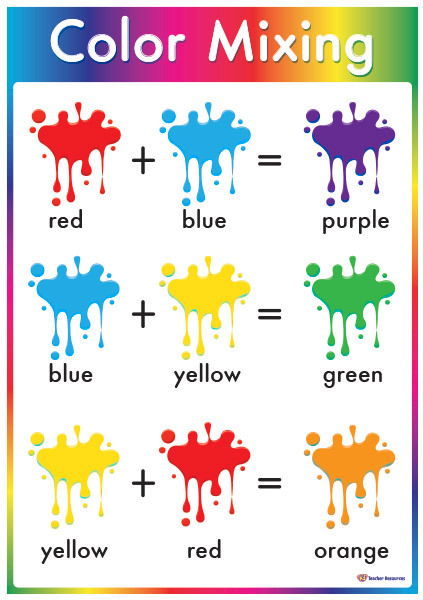 A fun memory game that encourages picture and word recognition, language skills and social skills. 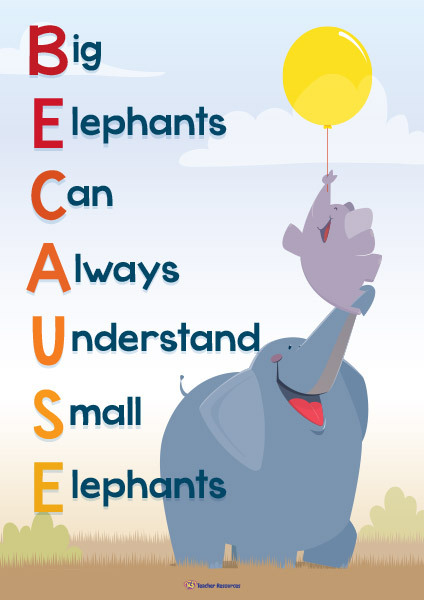 A poster to help children to spell the word ‘because’. 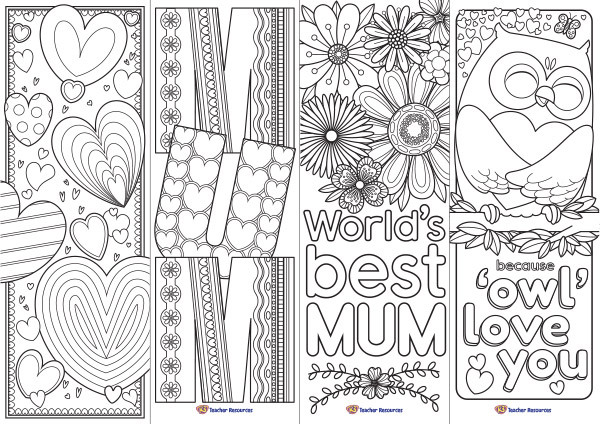 A selection of beautiful Mother’s Day bookmarks to colour in and to give as a gift.